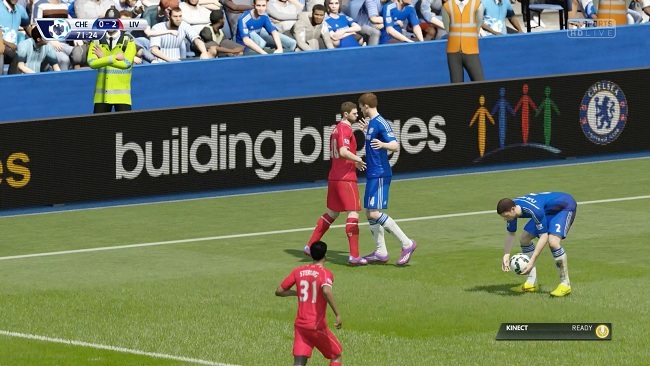 Here they are the 30 quick tips we selected especially for the first days of FIFA 16: 1. If you going to buy the game, make a pre-order in the official store to get gold packs for free. 2. Take a few minutes to think which edition you will buy….